Hey there, friends! Happy Thursday! Can you believe that November is almost over? Where does the time go? 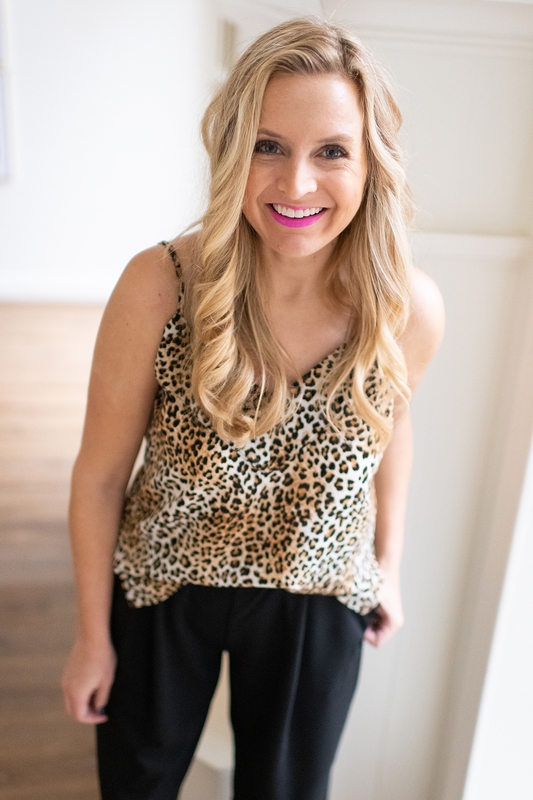 I’m super excited to be collaborating with Social Threads today to share some awesome capsule wardrobe pieces with you! I started working with Social Threads over the summer and we have all fallen in love with some of their fabulous statement pieces! Think the leopard vest that we all couldn’t get enough of! 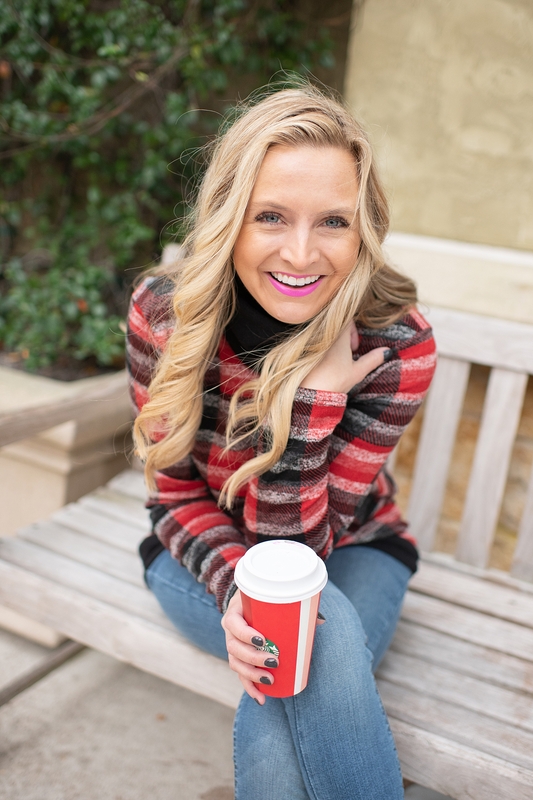 When Social Threads asked me to partner with them to create a home for holidays inspired capsule wardrobe, I was so excited! This is such a fun concept and I truly love sharing my fancy finds with you! 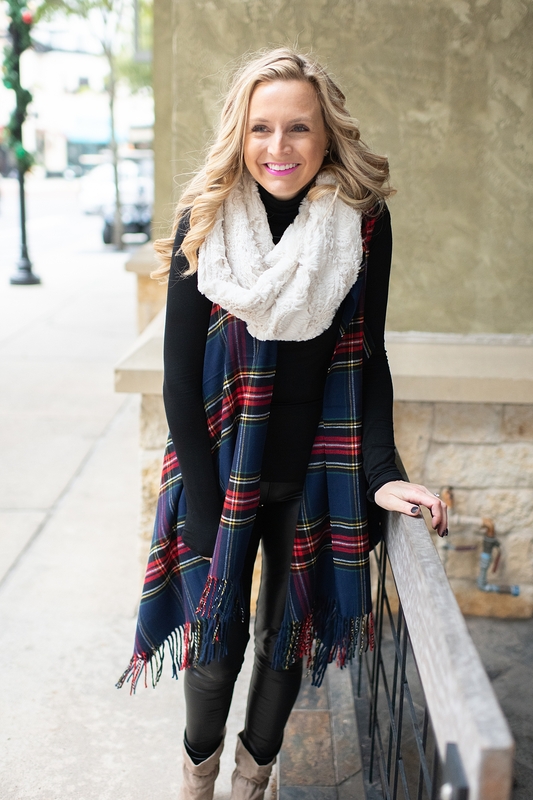 Here are a few items that would be a great addition to your winter wardrobe! I will be showing you how to wear certain pieces a few ways because with me, versatility is always key and we need to be able to mix and match all the things! There are a lot of photos in this post, so that I could show lots of these items numerous ways! I can’t wait other what you think of my picks!! 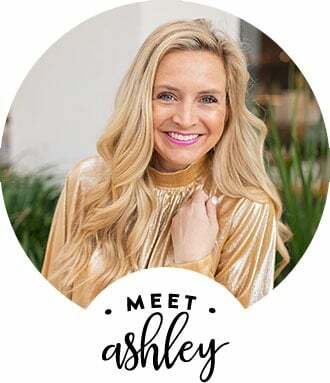 Without further ado, take a peek at my Fancy Ashley x Social Threads capsule collection! *Fancy Sizing Tip- I am wearing a small in ALL items unless mentioned. I’m 5’2! First up is the winter inspired LEOPARD VEST! The original leopard vest is what made me fall in love with Social Threads in the first place, so it was only fitting that we included a new version into my capsule collection! This is a statement piece that everyone needs. I love it in white and think it makes the perfect statement! 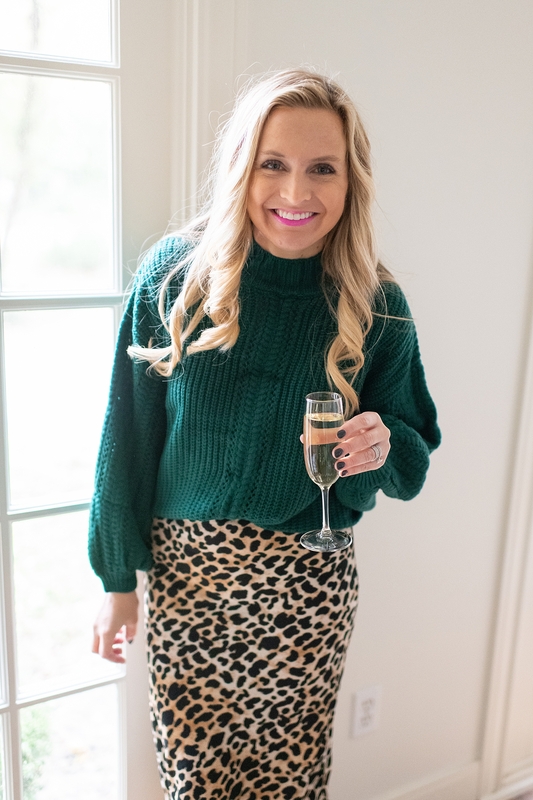 Leopard is a great neutral and this is a key piece to add to you closet because it can be worn again and again and definitely adds a little fancy to an otherwise basic look! I’m very into vests as a way to add some color and life to your winter wardrobe! 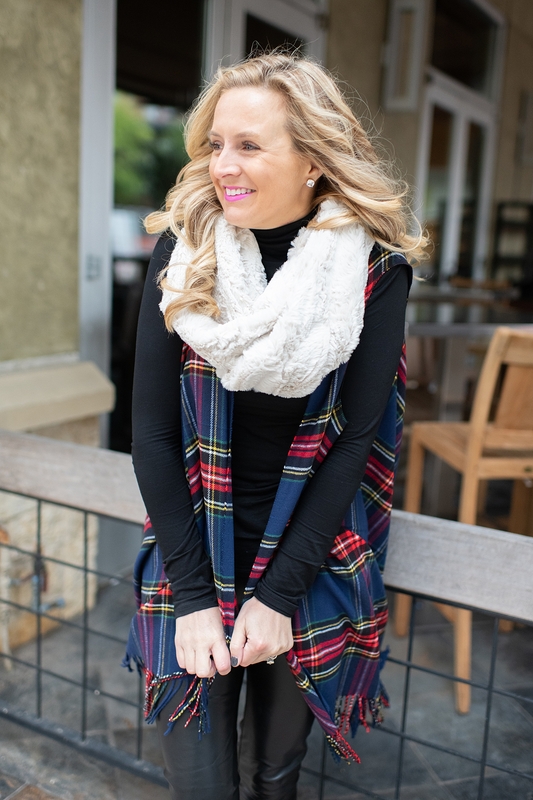 This PLAID VEST was such a favorite of mine and I just love the nod to the holidays with the Tartan plaid! Grab this fabulous VEST to wear with LEGGINGS or JEANS and you are such to make a statement this holiday season! Speaking of statements, this black CLUTCH is a total must! It goes with everything and I love that I can wear it on my wrist and be hands free. Better to hold my coffee or wine with! Ha! The gold detailing is so cute, too! Next up is the FAUX FUR INFINITY SCARF. Everyone needs one of these in their winter wardrobe! It’s such a perfect way to add a new texture (and some warmth!) to any outfit! I love to add different prints and textures to my winter! Layering is so key! I just love this and it pairs well with so many different looks! 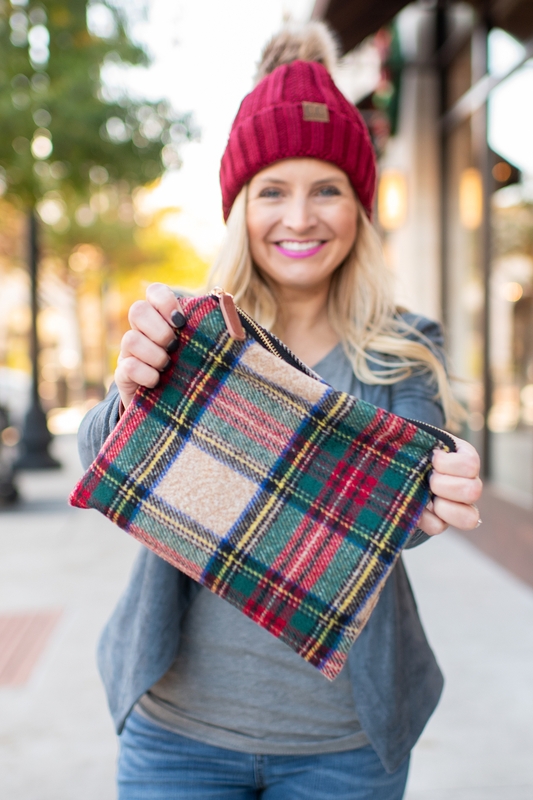 This PLAID CLUTCH is a total must! It is so me and it just had to be a part of this collection!! Dress it up or dress it down! Next up is the statement SKIRT. As I said above, leopard is my favorite neutral and the possibilities are endless with this cute SKIRT! I paired this fab SKIRT with this perfect green SWEATER. Everyone needs a great SWEATER that you can wear with skirt, jeans and leggings! This SWEATER is perfection and I love the sleeves! Have I mentioned that leopard is one of my favorite neutrals, yet? Ha! 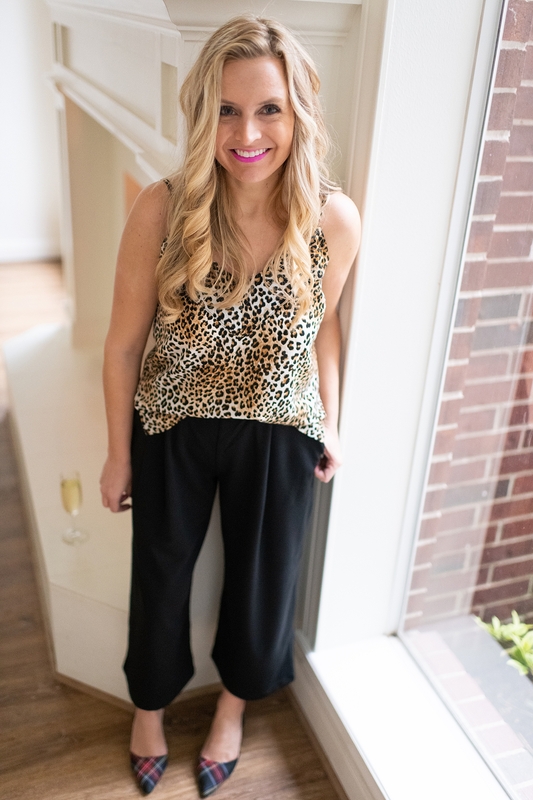 This LEOPARD PRINT CAMI is a no brainer! Wear it solo or under a sweater or blazer! 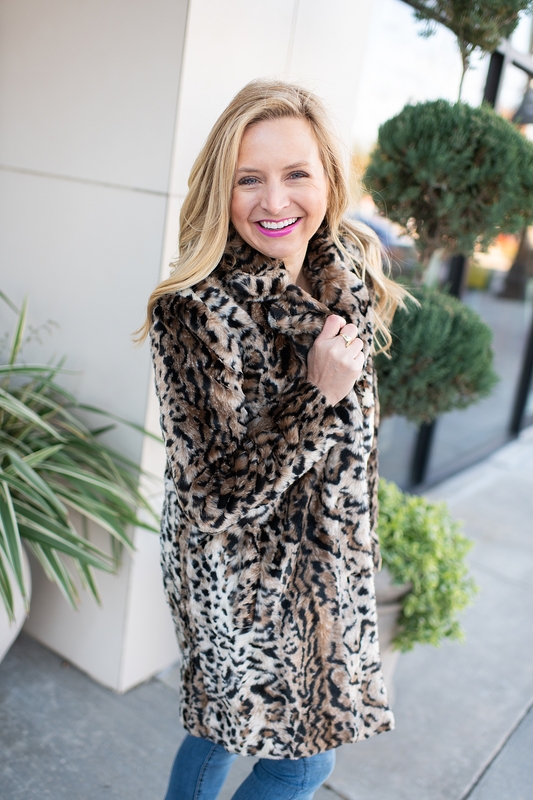 You cant go wrong adding this pop of leopard to any holiday look! 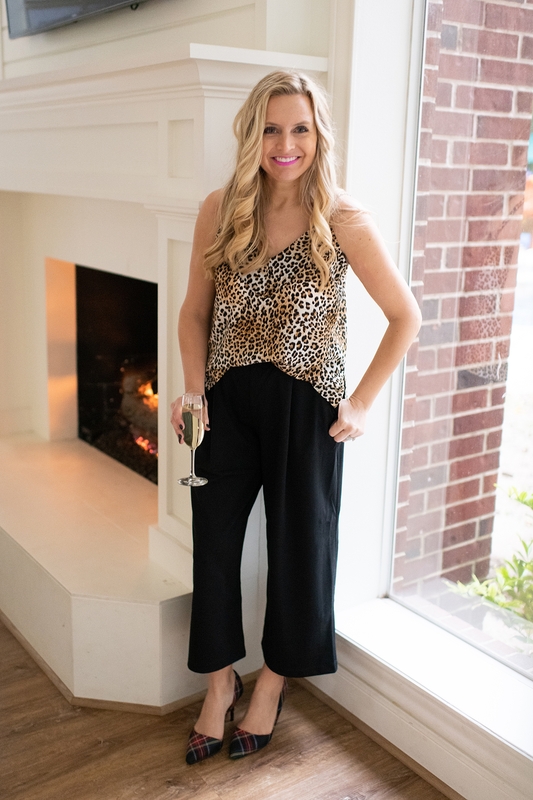 I paired this CAMI with these adorable WIDE LEG PANTS. They are so darn cute and super flattering! They can be worn SO many different ways and they are definitely a pair of pants that you want in your closet! Next up is the the TURTLENECK SWEATER and these great JEANS! I thoughts cute TURTLENECK SWEATER was a total no brainer! While I paired it with these fab JEANS, it could be paired with these LEGGINGS too for a cute look! These JEANS are awesome! The perfect amount of stretch and I just love the fit! The price is great and I love the wash! They pair well with everything in my capsule collection! I love them! Next up is the WUBBY FLEECE BUFFALO PRINT JACKET! I couldn’t resist this one and it is SO SOFT!! It is the same material inside as our favorite pullovers from last winter! This is a must! I love it and have worn it a ton so far!! These LEGGINGS are a must! They remind me of my Spanx, but thicker. It was 32 degrees when we shot these photos and my legs were warm! I also love how coated they are! They are super soft on the inside as well! Perfect to dress up or down! 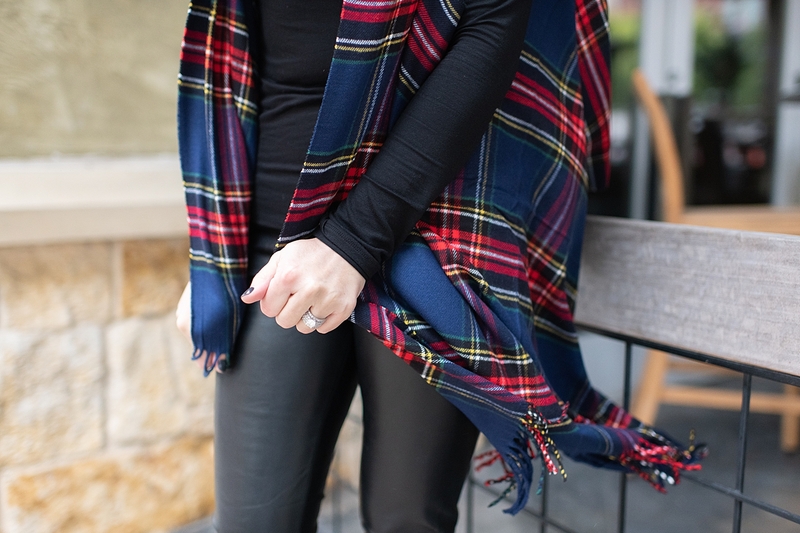 They are a great staple LEGGINGS that pairs well with all the things in this post! Next up is the DRAPED FRONT JACKET! These jackets are great staple wardrobe pieces!! I loved the color of this one and while its not black or brown, it’s a perfect neutral blue and matches almost anything! 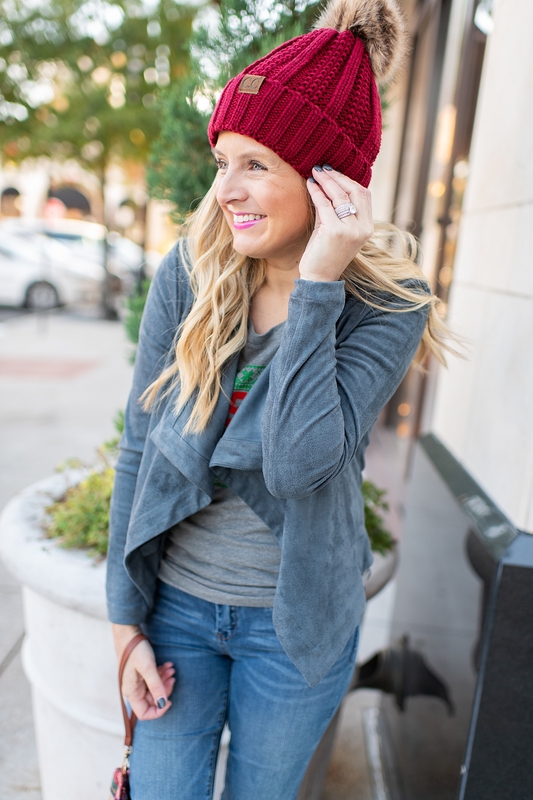 Another staple wardrobe piece is a cute BEANIE! 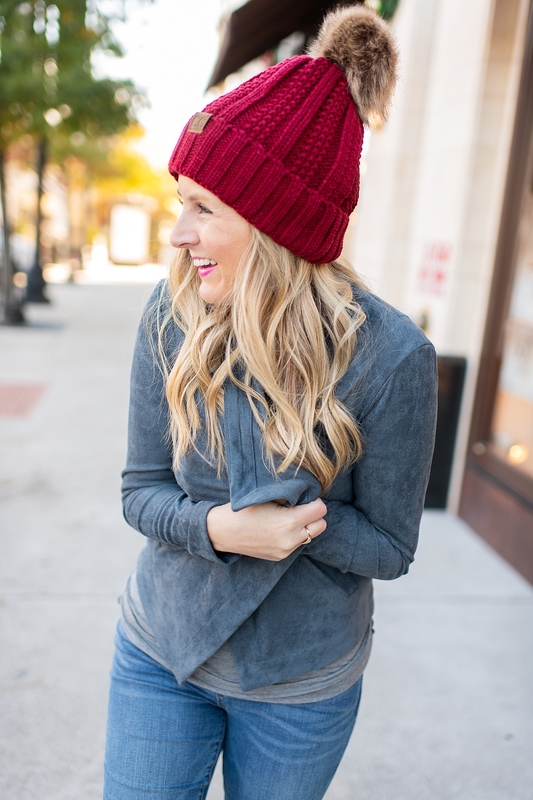 I loved this RED BEANIE (also comes in black, grey and ivory) and think it’s adds a really cute touch to any winter outfit! Give me all the LEOPARD PRINT JACKETS! I couldn’t pass this one up! It’s so cute and pretty much goes with anything and EVERYTHING. Everyone needs one of these statement jackets in their lives! And last it wouldn’t be a Fancy Ashley collection without at least one cozy outfit for the homebody in all of us! 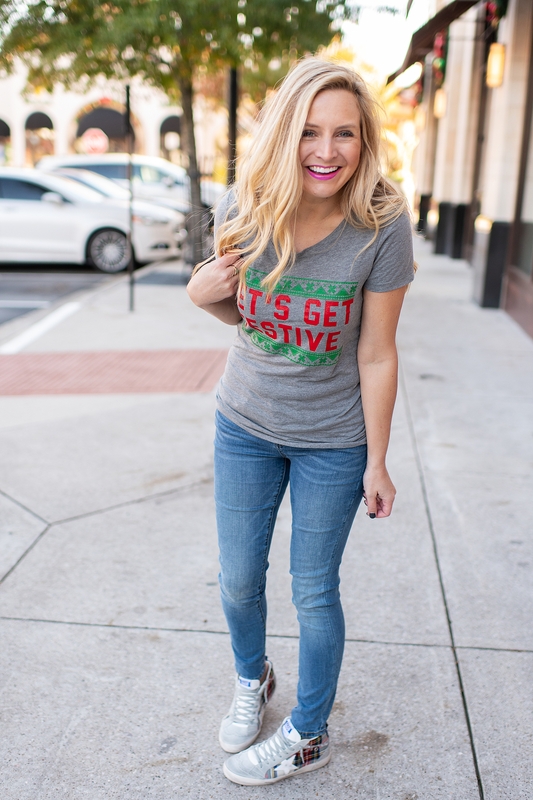 This SWEATSHIRT is so adorable and it’s true, it sure is cozy season! These SWEATPANTS are the softest and I can’t quit lounging in them! This month has been such an exciting one and a month full of amazing opportunities. As we get ready to close out this month of thankfulness, I wanted to remind you that your support means so much! Every time you shop a link from my blog posts or swipe ups, you are supporting me and my family and my dream of owning and running my own business. I am truly honored and humbled to be a place where you come to gain inspiration on all the things, whether it be fashion, home decor, recipes, etc. Thank you for supporting me and letting me be that person for you! Your continuous support helps to keep awesome collaborations like this Social Threads one, coming! Now, tell me, what are your must have pieces from my Fancy Ashley x Social Threads capsule collection? Which items are can’t live without pieces for you? Let me know in a comment below! Love your blog and the capsule is gorgeous. Hi Ashley! I always love your blog posts 🙂 Super cute items you chose for your capsule!!! Question about the jean: How do they run size wise? Blank can be all over the place for me– TTS, size up, size down?? Thanks! Hi, Ashley! Where did you find the adorable plaid pumps? Great post! Love the items!